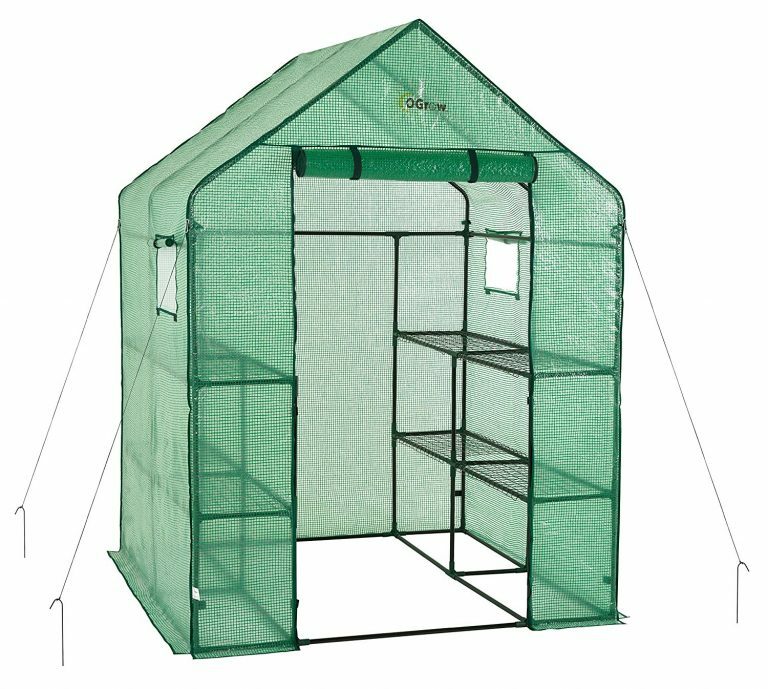 If you are a garden hobbyist who would like to enjoy flowers and vegetables year round, the Ogrow 77-inch H x 56-inch W x 56-inch D Deluxe Walk-In 2 Tier 8 Shelf Portable Lawn and Garden Greenhouse is perfect for you. Our greenhouses are affordable, lightweight and easy to assemble. 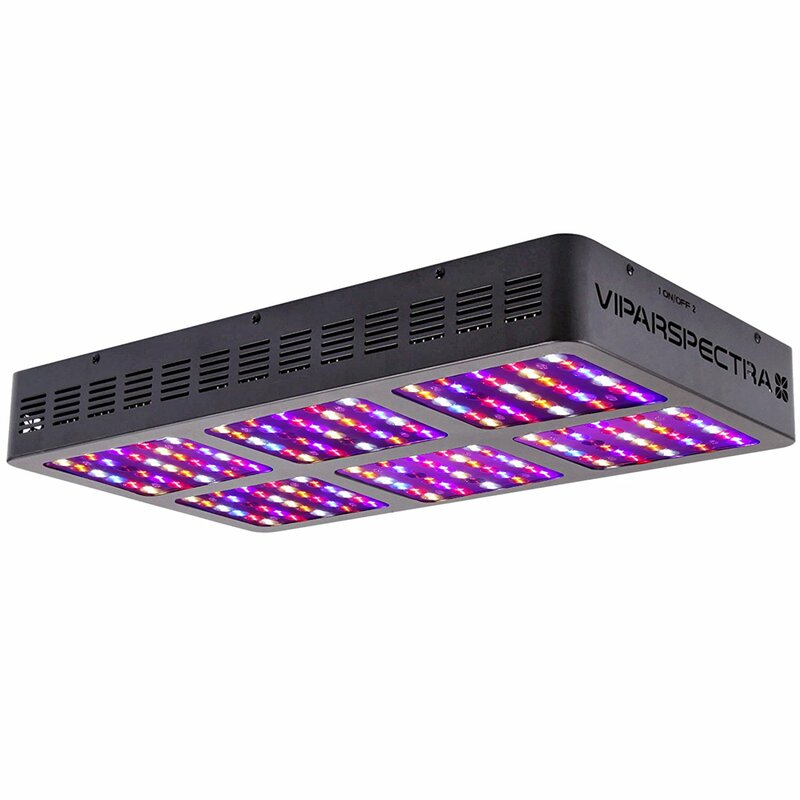 Perfect for your garden, lawn, and backyard and even for patios, decks, and balconies right in front of your home! Double sized to give you even more space to store your plantings. 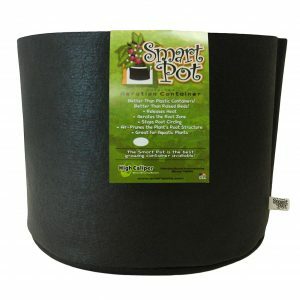 Sturdy dark green powder-coated frame for rust protection offers plenty of support for pots and trays. 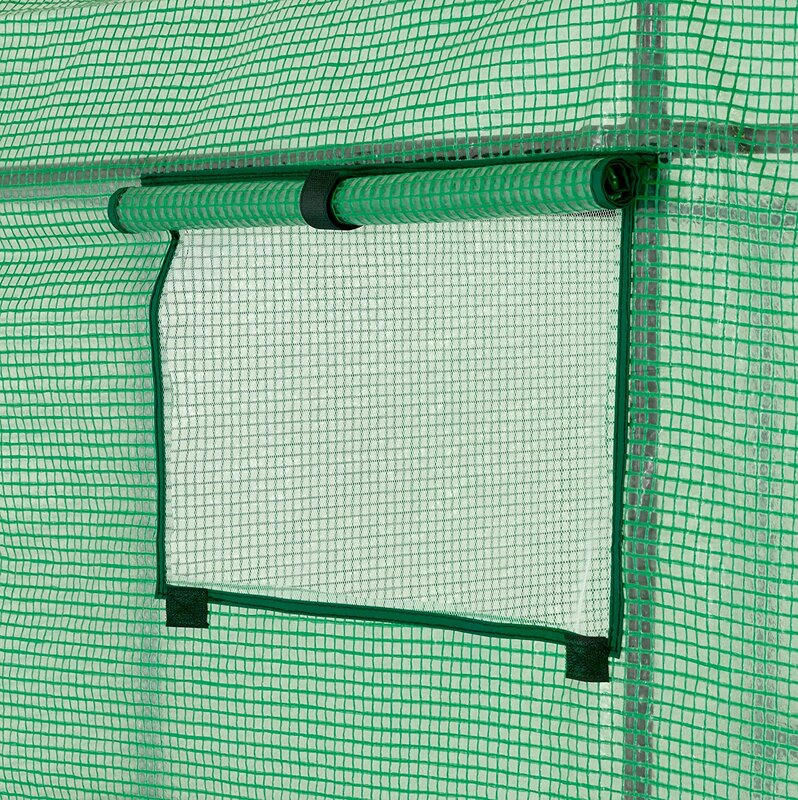 It has a heavy duty reinforced green PE plastic cover that gives you extra protection against direct sunlight. 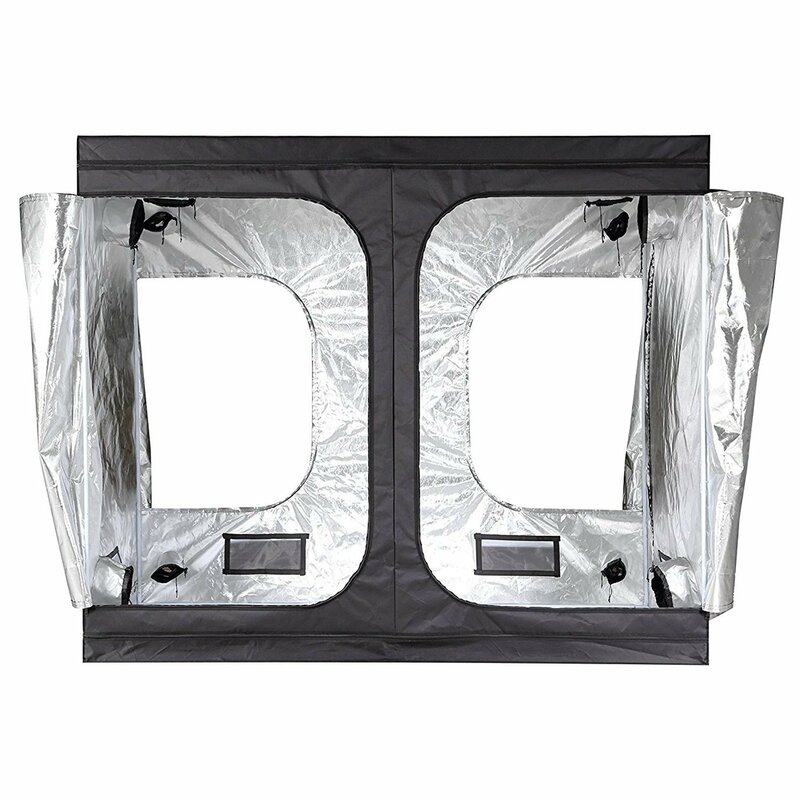 Enjoy easy access to your plants with the zipper, roll-up entrance on the cover. The purchase includes clear setup and care instructions. 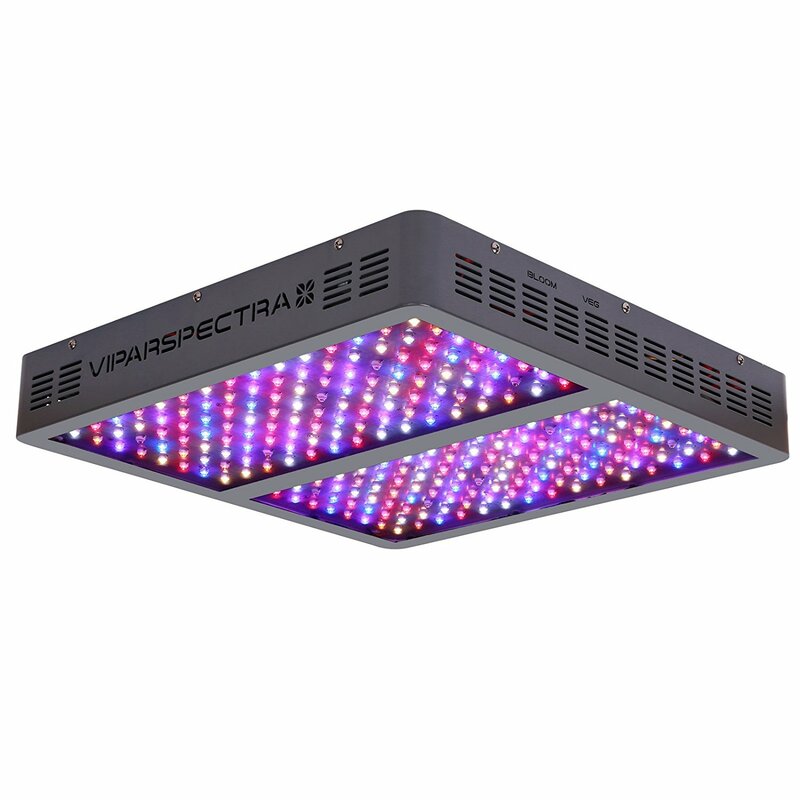 A bright growing season is coming? Ogrow Deluxe Walk-In 2 Tier 8 Shelf Portable Lawn and Garden Greenhouse, a gardener’s place! 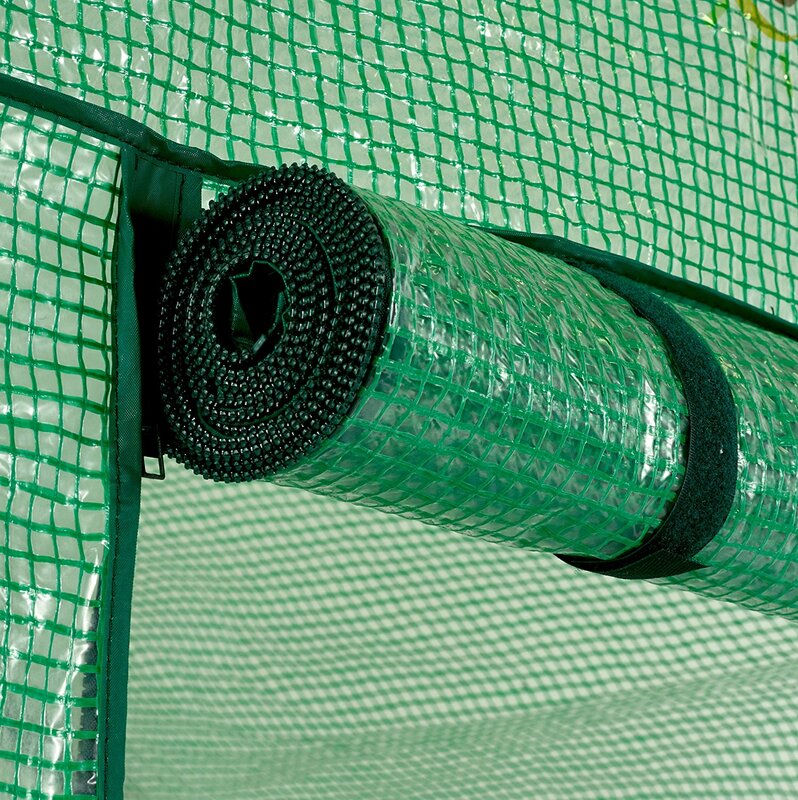 Its heavy duty clear plastic cover with full length roll up gives you easy access to the Insides of the greenhouse. Walk-in Design offers enough growing space for large size plants and easy access and ventilation. No hardware needed for assembly! Designed with special heavy duty high quality plastic connectors for easy 123 assembly. New added feature! 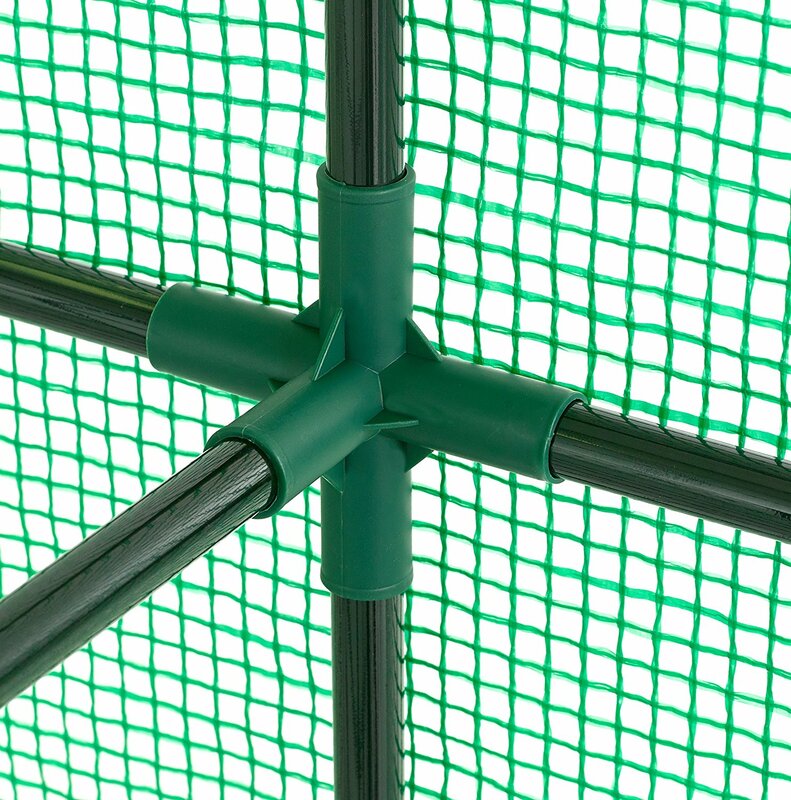 This portable greenhouse now includes an anchoring system, which will securely anchor the greenhouse to the ground using strong ropes with deep rooting anchors that will guarantee sturdiness even in the worst of weathers.